BCG’s bakery loose end is part of BCG Bakery System. 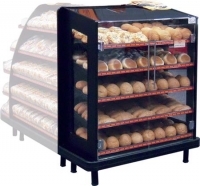 BCG Bakery loose end is designed to suit any bakeries, supermarkets and convenience stores. 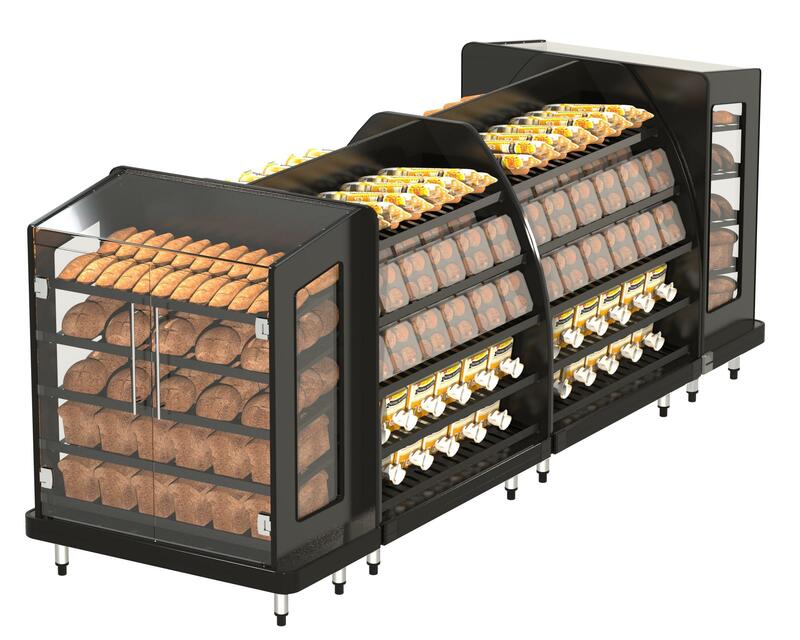 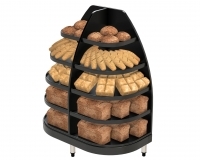 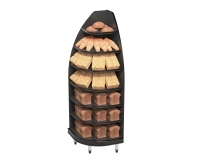 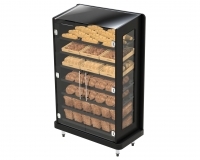 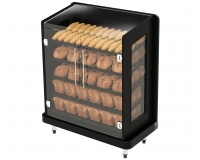 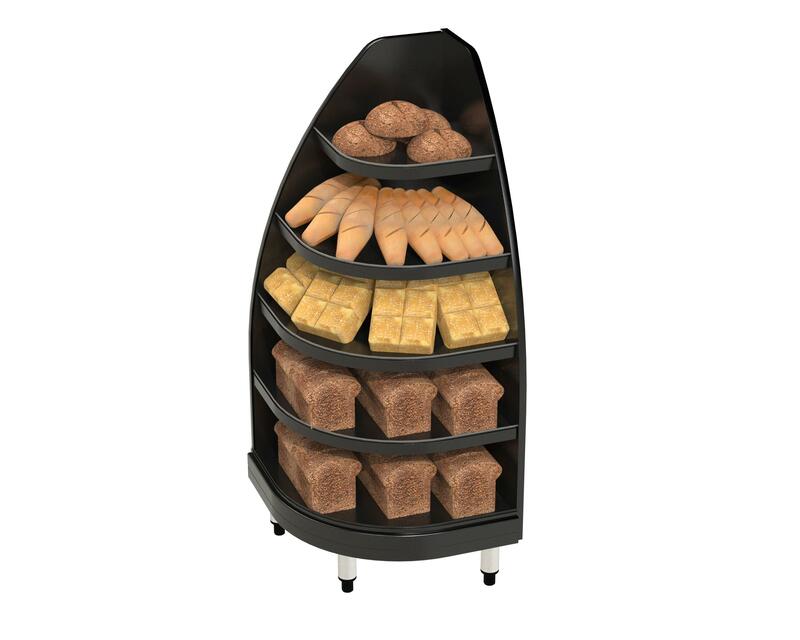 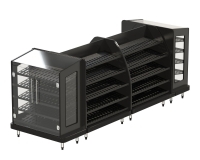 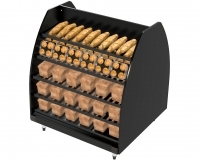 Ideal for displaying freshly baked bread rolls / other bakery products. 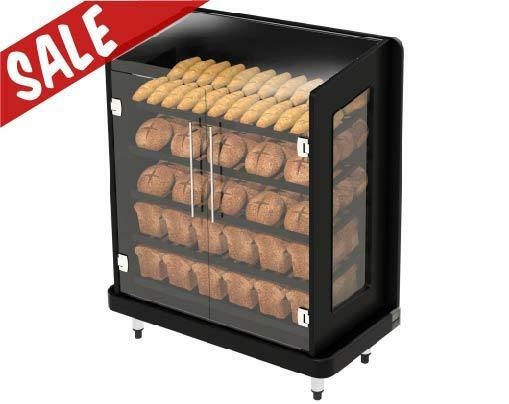 Notes: 12 Months Limited BCG Warranty included. 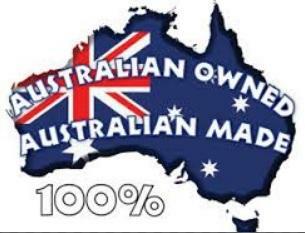 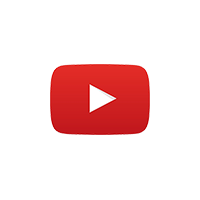 Can be modified to suit your requirements. 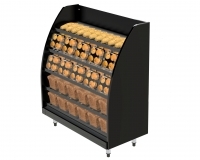 Options for this unit includes: Custom size and colours, bumper rails, ticket signage and LED lighting.